Oil on canvas, 50 x 60 inches. Restless Sky at Dusk, 2009. Oil on canvas, 40 x 40 inches. Call It A Day, 2011. Jane Wilson: Recent Paintings features work inspired by the landscape of the East End of Long Island and the artist’s childhood home in Iowa. The catalog accompanying the exhibition presents an overview of Wilson’s sixty-year career and features a compilation of writing about her art by such figures as John Canaday, Fairfield Porter, James Schuyler, and Stephen Westfall. Wilson’s ethereal new paintings are sensitive investigations of color, documents of fleeting hours, and experiential understandings of seasons. The artist translates her memories of the land, sea, and sky into hovering presences of light and texture shot through with vibrant, unexpected color. At once spontaneous and contemplative, her paintings make the most passing phenomena tangible, evoking the common but impossible-to-articulate experiences of heavy air, oncoming night, and passing thunderstorms. 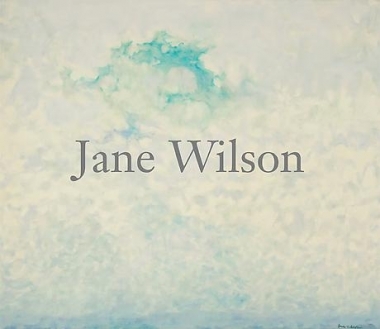 Wilson has exhibited steadily in New York since 1953, when she was a founding member of the legendary Hansa Gallery. She has continued to receive widespread recognition for her work, which is included in collections such as the Museum of Modern Art, Metropolitan Museum of Art, and Whitney Museum of American Art, New York, NY; Hirshhorn Museum and Sculpture Garden, Washington, DC; Nelson-Atkins Museum of Art, Kansas City, MO; and San Francisco Museum of Modern Art, CA. In 2002 Wilson received a Lifetime Achievement Award from the Guild Hall Museum, East Hampton, NY. 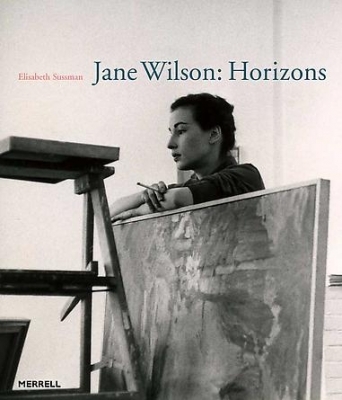 In 2009 Merrell Publishers released the major monograph Jane Wilson: Horizons, with an essay by Elisabeth Sussman and an interview with the artist by Justin Spring.